Firstsource Solutions Limited is a provider of business process outsourcing services headquartered in Mumbai, India. It is owned by RP-Sanjiv Goenka Group. Firstsource provides customized business process management to customers in the banking and financial services, customer services, telecom and media, and healthcare sectors. Its clients include Fortune 500 financial services, telecommunications and healthcare companies. 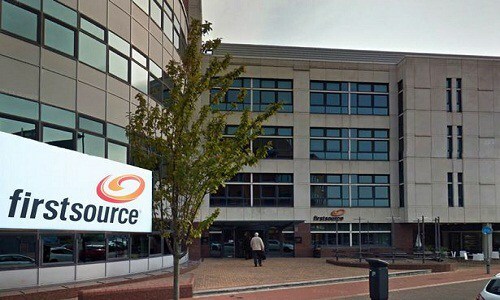 Firstsource has operations in India, US, Ireland, UK, and Philippines. Chennai . Are you looking for jobs in Mumbai, Bangalore, Noida, Hyderabad, Pune? Nothing special and not going to help you to know about. Stay focused. Puzzle: In certain code FINE is written HGPC. How is SLIT written in that code ?